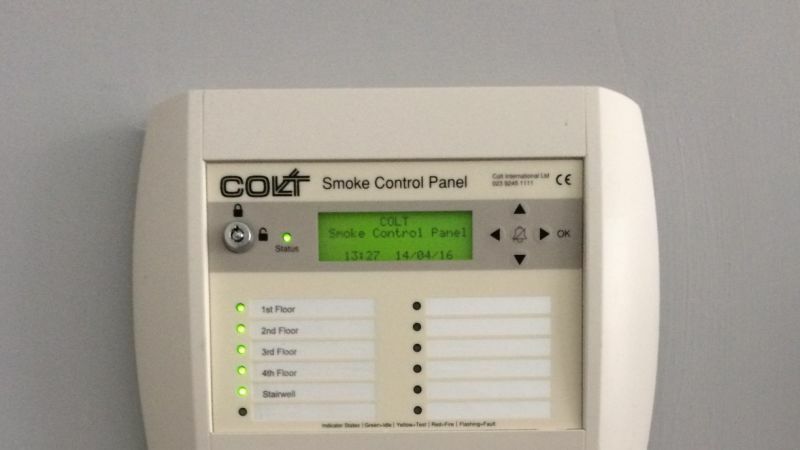 Colt OPV is an intelligent electronic control system which enables the integration of any smoke control components into an addressable smoke control system. 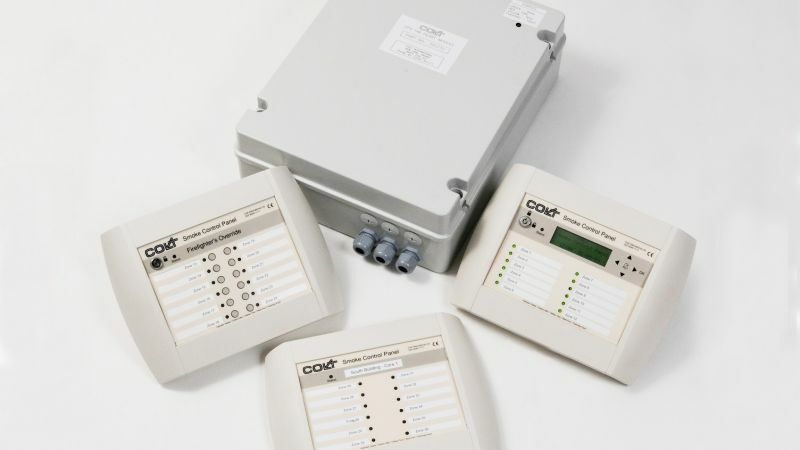 Whilst it is primarily intended for fire safety applications, it may be used to control all manner of natural ventilators, dampers and fans in much the same way as a BMS. Proven performance - As life safety equipment, all OPV components meet the most stringent manufacturing and test procedures. Its communication network uses the proven and robust Apollo® protocols. Conforming to the latest standards - OPV is CE marked for compliance with the Low Voltage Directive and the Electro-magnetic Compatibility Directive. Flexible - Each OPV panel can control up to 126 addressable units per spur with a maximum of 4 spurs. There is a maximum of 10 additional remote fire-fighter’s override panels (FOPs), each controlling a maximum of 12 control zones. Addressable - Addressability provides flexible control. 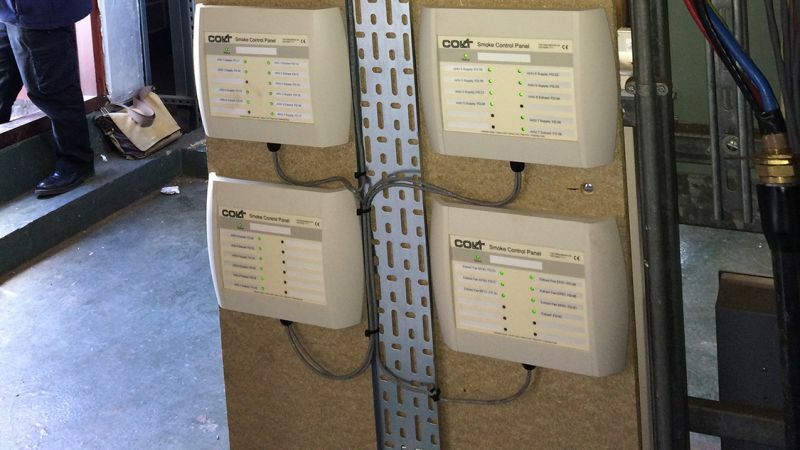 Each addressable unit can be controlled individually and as part of the specified automatic control system. The control software is configured to suit the automatic scheme requirements and should these change, it is a simple matter of reprogramming the software accordingly. 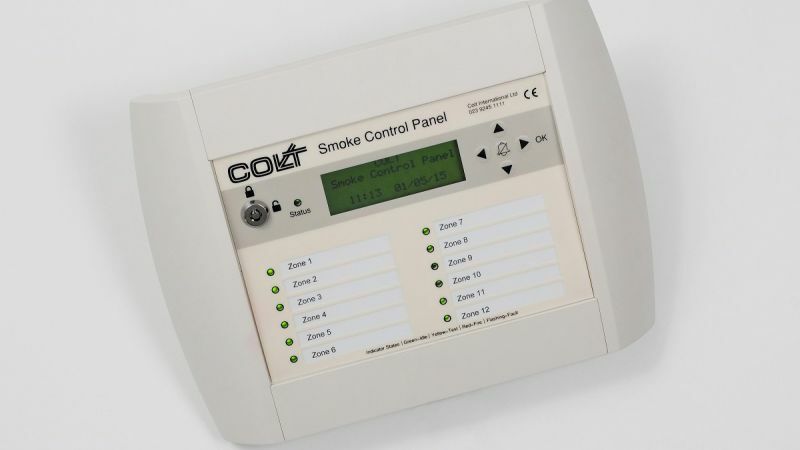 Complete control - Besides the ability to re-configure the system in response to alterations in the scheme, the user can operate the system manually at the display module using the navigation key pad and can amend the daily parameters such as the temperature settings and operating times. Battery backed-up system - OPV offers two independent power sources to operate ventilators, as prescribed by EN 12101-10. During normal operation the network is powered from the mains, which also charges the integrated battery back-up module. 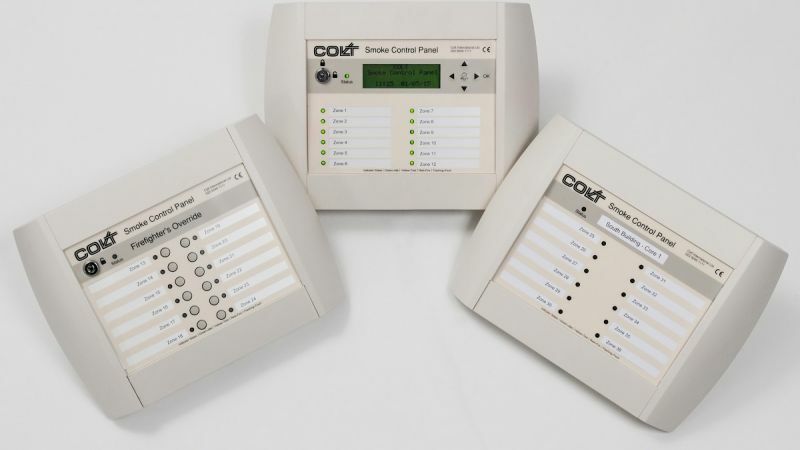 The control system monitors the health of the communications network. The system is so designed that if there is a power failure and no fire signal, all ventilators controlled by the system maintain their current status while the battery supply is healthy. If a fire signal is received during this period, the system will respond as designed. Monitoring and diagnostics - Software and hardware watchdogs detect faults in the system and then act upon these in a logical controlled fashion. These actions extend from merely flagging up an alarm to putting the system into failsafe mode, depending on their severity and the type of system provided. Faults are recorded and can be viewed/cleared at the display module, and they can also be outputted as a signal to a BMS, for example. Low maintenance - OPV systems are very low in maintenance requirements. Minimal power requirements - The OPV system only requires a 1 phase 230 V AC supply and imposes a 1A load. A 3A fuse is recommended. We are at your service - We provide a pre-order design service. 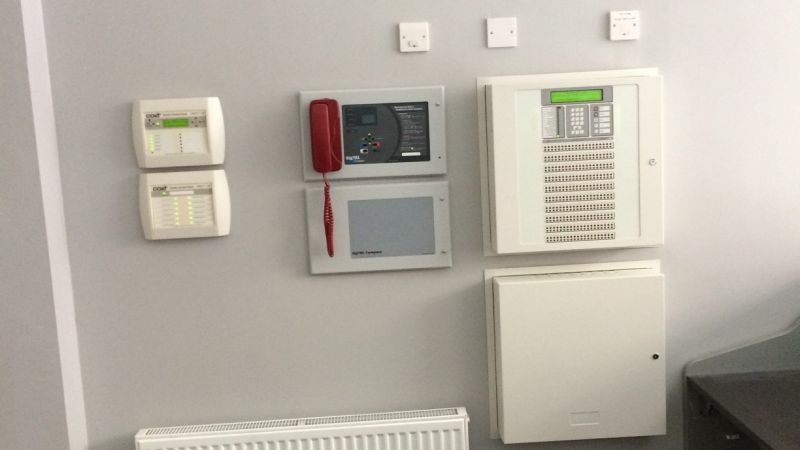 We also offer complete project management, installation, wiring and commissioning, which means that we take complete responsibility to ensure that the product is in full working order within one package of works. Please contact us for more information relating to the application, specification, installation or servicing of OPV control systems.